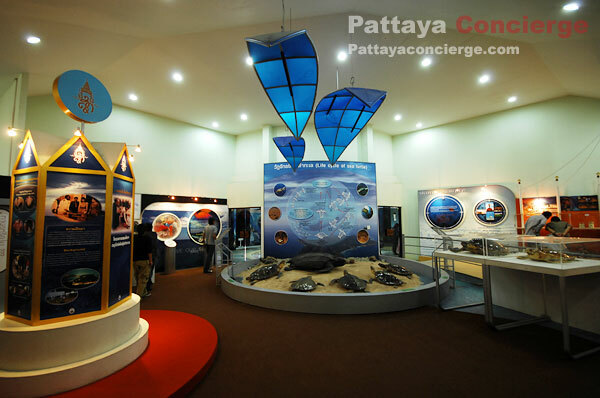 To preserve the existence of Thai sea turtles, Royal Thai Navy set up the Sea Turtle Conservation Center in 1954. 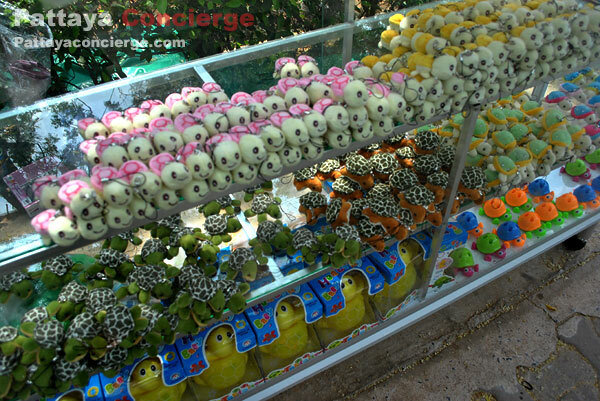 An objective of establishment was also to raise them safely before returning them to the natural life. 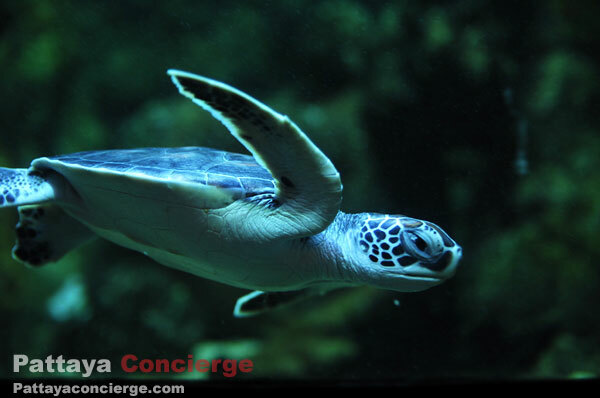 Every year, there are several thousand of sea turtles returned. 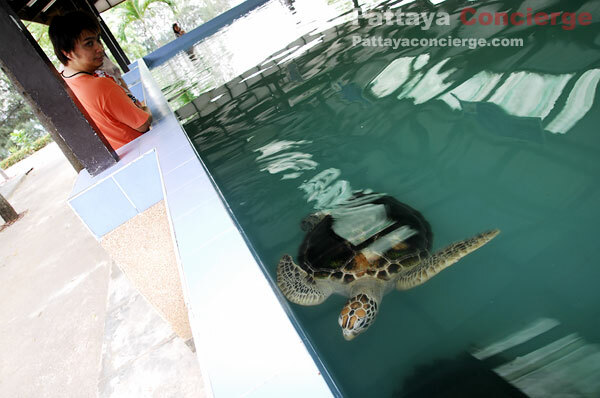 To bring sea turtles to raise in the conservation center starts from Thai Navy searching for those who try to steal turtle eggs, and to keep such eggs safely, they bring the eggs back for raising in the center. 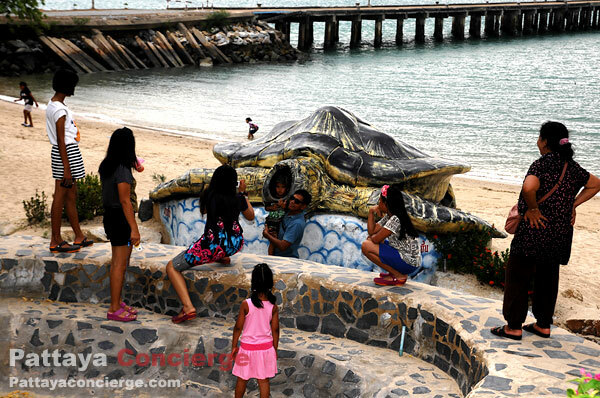 After the turtles have grown enough, they will be returned to the sea. 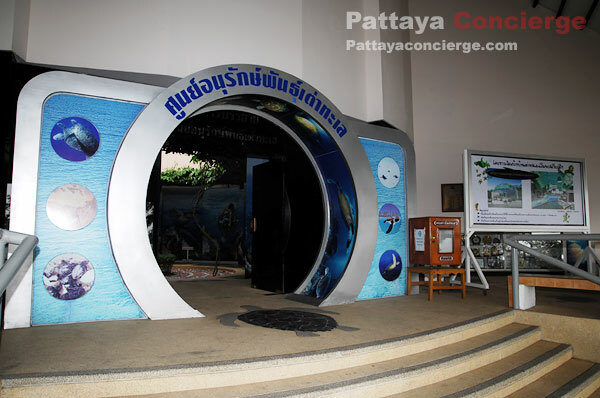 In this conservation center, there are three major areas. 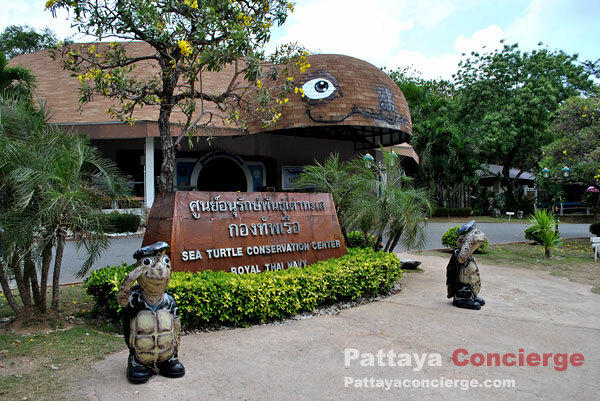 The first one is the building for providing general knowledge of turtle life to visitors. 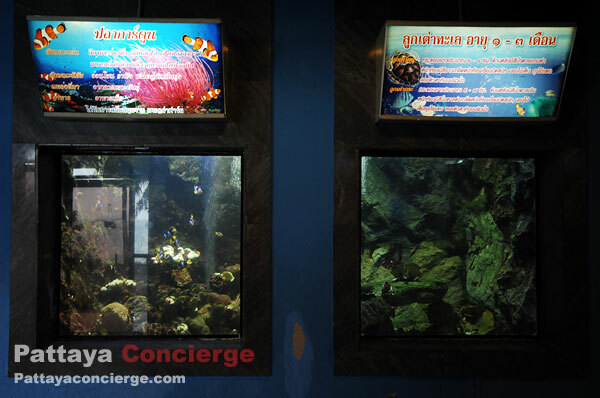 The second one is a few ponds for showing turtles in different ages. 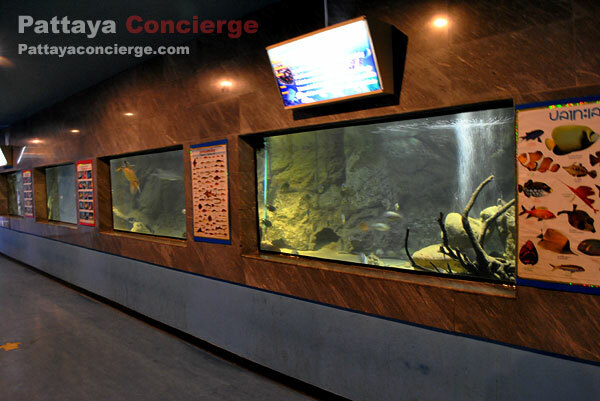 The final area is a small aquarium which visitors can see how turtles and several types of fish in the tanks. 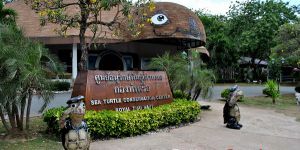 At the Sea Turtle Conservation Center, there is no entrance fee for both Thai and foreign visitors (there is a donation box in front of the gate though). 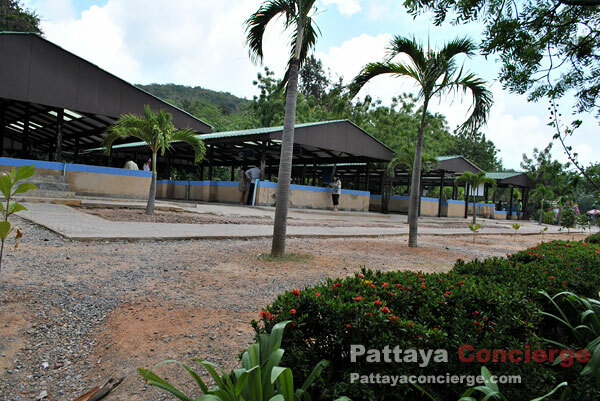 It opens from 08.00 to 17.00. 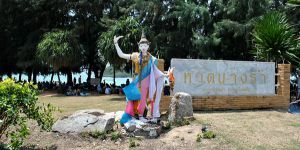 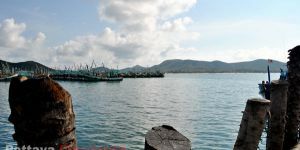 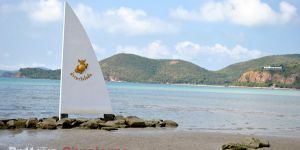 Its location is in the area of Air and Coastal Defend Command, Sattahip. 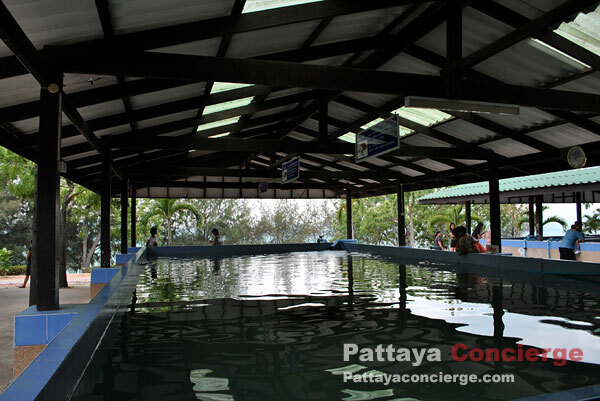 From Pattaya, go to Sattahip By Sukhumvit Road, and then turn left at the Sattahip market junction. 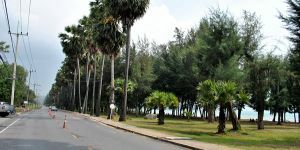 Go straight on for about 6 kilometers, you will see in the Air and Coastal Defend Head Quarter on the right hand side.